Scott Lorenz is Pilot and Owner of Westwind Balloon Company. 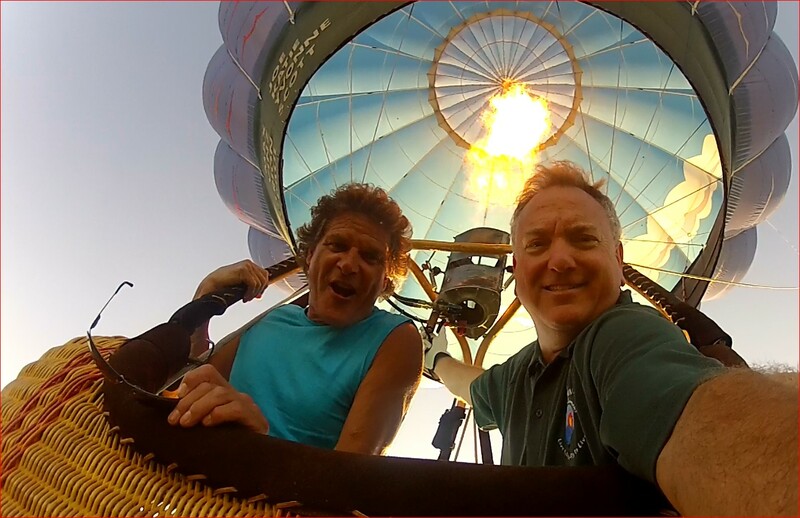 A commercial balloon pilot since 1982, he has logged 1,650 + hours in-flight. He has flown over Niagara Falls, The Great Wall of China, Disney World, the Olympics, Austria, Japan, Spain, Red Rock Canyon NM. He co-piloted a Guinness World Record flight to 19,000’ and a 20 hour-Gas Balloon flight from Michigan to Kentucky. Are you ready to rise above it all and broaden your horizons? Are you ready to experience the adventure of a lifetime? 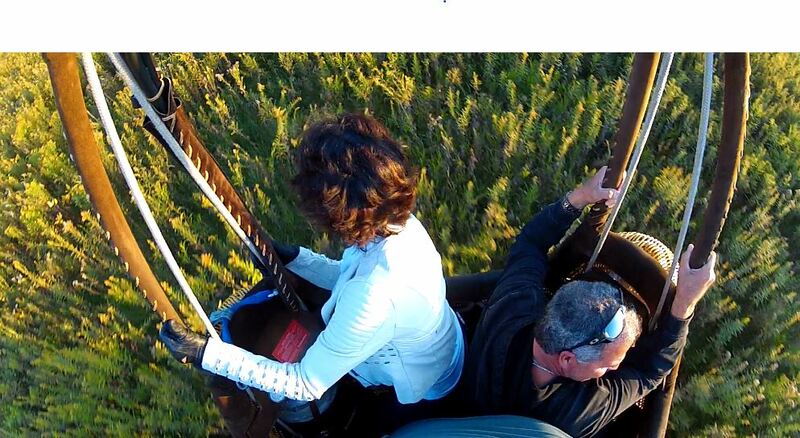 Join us for a ride over the stunning countryside of Oakland County, Michigan and look at this great state from above. CLICK HERE to email us the dates you’d like to fly with us or call 734-667-2098 to reserve your flight today! OR use this form.